• Good morning and welcome to your midweek edition of The Purge, our twice-weekly music news wrap. 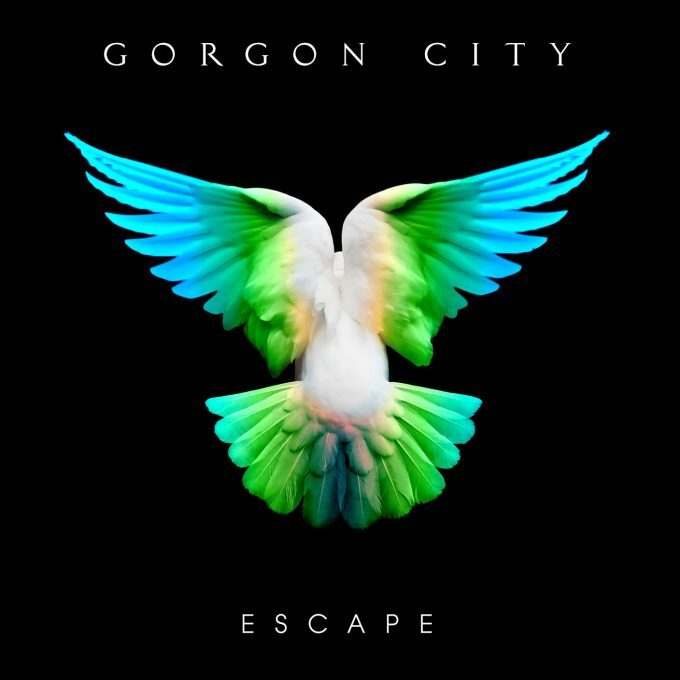 It’s Gorgon City leading the Wednesday charge today; the UK duo’s long player ‘Escape’ due to be locked up at retailers across the country from Friday August 10. The 12 tracker features a range of collaborations, including those with Vaults, Duke Dumont, JP Cooper and our very own Naations (on both ‘Real Life’ and ‘Let It Go’). • One year on from the release of her comeback album ‘Rainbow’, US pop goddess Kesha will release a documentary entitled ‘Rainbow : The Film’. An Apple Music exclusive, the film will go behind the scenes of the creation of the album, exploring its incredibly personal themes. “Making ‘Rainbow’ the album was such a therapeutic process and given the opportunity to turn into a third dimensional piece of art has helped me find even deeper healing and catharsis,” Kesha explains in a statement. Watch the trailer for ‘Rainbow : The Film’ HERE. See it in full from Friday August 10. • Fresh from her collaboration with Zedd (‘Happy Now’), up and coming American singer Elley Duhé has dropped a fresh new single entitled ‘Way Down Low’. The track is lifted from her forthcoming debut EP called ‘Dragon Mentality’ and deals a lyrical punch about the times when you think things couldn’t get worse. “I simply wrote ‘Way Down Low’ for us. All of us. Together,” Elley explains. “Never give up on yourself or on the good people in this world or the future. I don’t know much, but I do know better days are ahead for us all.” It’s out now; the EP follows on August 10. • Florence & The Machine’s upcoming show at Mount Duneed in Geelong (part of the next A Day On The Green series) has officially sold out. “There’s been a lot of excitement around this show with tickets selling fast and now it’s sold out,” enthused promoter Michael Newton from Roundhouse Entertainment “We can’t wait for the show on January 19 – it’s going to be an incredible day.” Tickets for the band’s show at the Sidney Myer Music Bowl in nearby Melbourne has also sold out. • Melbourne’s G Flip is taking the show on the road later this year on what’s her biggest Australian tour to date. It’s been a whirlwind start to 2018 for the electro pop performer, dropping her debut single ‘About You’ early on before delivering her second ‘Killing My Time’ in the middle of May. Get on board the G Flip train at Jive Bar in Adelaide (Sep 07), The Sewing Room in Perth (Sep 08), Landsdowne Hotel in Sydney (Sep 14), The Brightside in Brisbane (Sep 15) and at Northcote Social Club in Melbourne (Sep 21). Tickets are on sale at 9am today! • And the boys from Flight Facilities have added the special guests to their upcoming tour – as well as extra shows to cope with demand. There are new dates at Sydney’s Enmore Theatre (Aug 22) and The Tivoli in Brisbane (Sep 04), as well as a fresh gig at the Forum Theatre in Melbourne (Aug 29). Haiku Hands will guest on all the August shows (excluding the Sydney show on the 22nd), with The Kite String Tangle guesting on the gigs throughout September (as well as the Sydney show on the 22nd). The boys have already sold out two shows each in Sydney and Melbourne, as well as shows in Brisbane and Wollongong. So be fast for the remaining tickets.